nearly doubles the $20 million raised in 2013.
funds to be raised for their organizations. who were touched by the bombing at last yearÛªs race. 25th year of fundraising with the B.A.A. for the Boston Marathon. 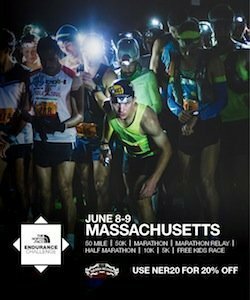 Marathon this year,Û said Craig Bromley, President of John Hancock. Horizons for Homeless Children, and Bottom Line. legendary Boston Marathon. Over the past 29 years, the official B.A.A. than $208 million for community-based organizations. an innovative online fundraising web site. New York City. More than 60,000 runners will participate in B.A.A. can be found on the Internet at manulife.com. information about John Hancock may be found at johnhancock.com.